LiFi Components - pureLiFi - Welcome to immersive connectivity. High performance wireless for 5G and beyond. Gigabit LiFi technology that delivers unprecedented reliability. 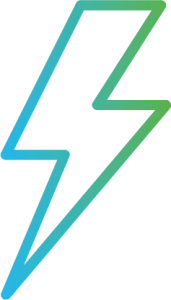 Optical components that offer the best platform for wireless innovation, and the LiFi capability to propel the next generation of mobile devices beyond 5G. Wireless technology to overcome the challenges of RF. We’ve packed a lot of muscle in this tiny package. This LiFi OFE is the world’s first gigabit LiFi enabling technology that can be designed into the next generation of mobile devices. – volume Designed to operate with various baseband solutions. 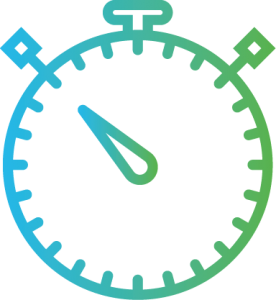 – Our optical front is composed of unique RX and TX that are optimised for optical wireless communications. 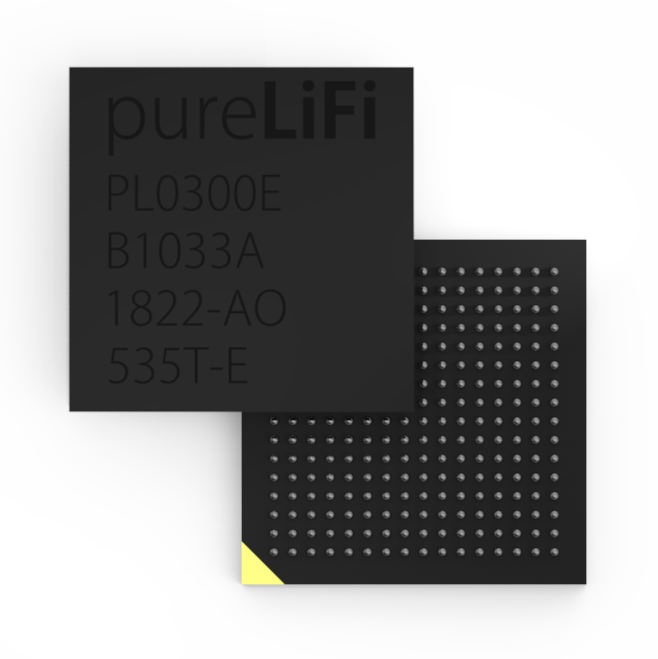 pureLiFi’s ASIC is the first purpose built LiFi silicon. 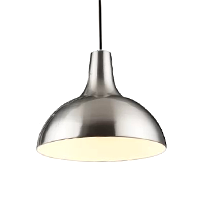 Allowing flexible, efficient and fast LiFi integration into a variety of commercial-ready form factors. Your products powered by pureLiFi. 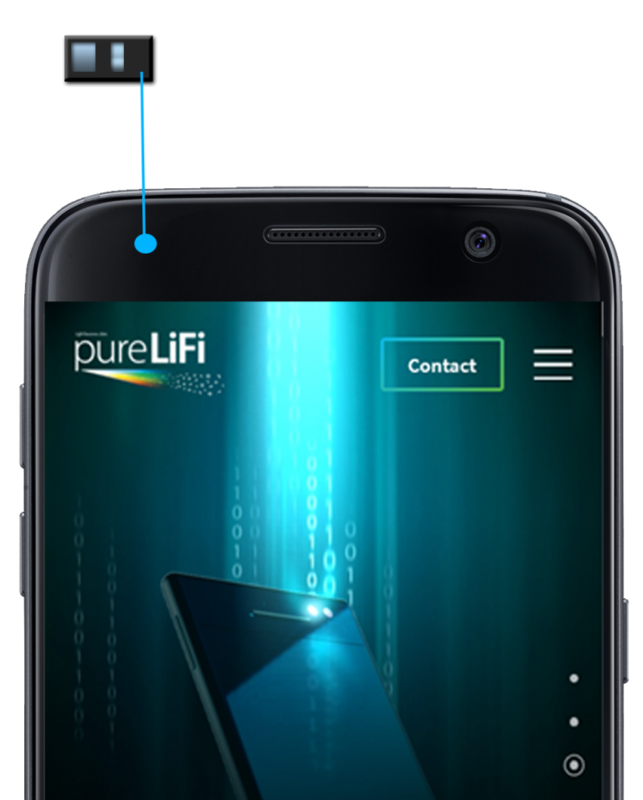 As the world-leading LiFi technology provider pureLiFi can support your company to design LiFi into your next lighting fixture, wearable tech, connected or mobile device. 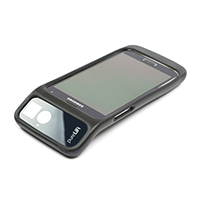 Hardware systems powered by pureLiFi technology are available to purchase. 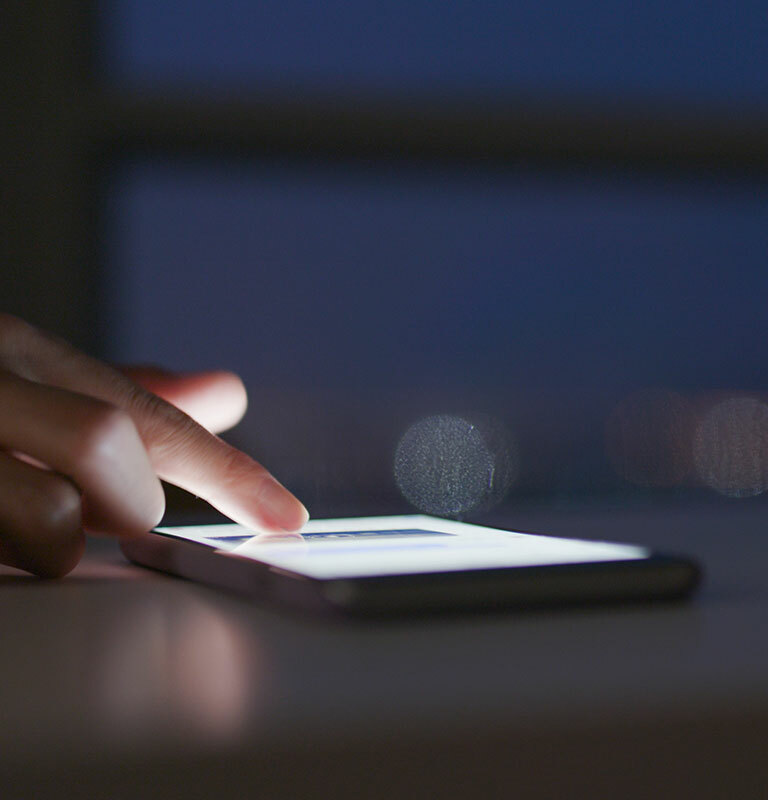 LiFi hardware offers the ability to enhance mobile devices and lighting infrastructures with access to the capabilities of LiFi. 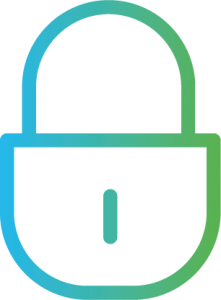 Hardware powered by pureLiFi offers multiple access, secure, fully networked and bi-directional wireless communication. LiFi access points are LED agnostic enabling simple implementation of LiFi alongside a lighting infrastructure with flexible backhaul options to include POE and PLC. 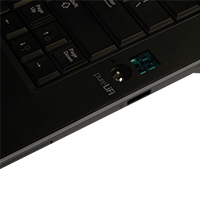 Each hardware systems supports a dynamic range of operating systems. At pureLiFi we are innovating LiFi technology and driving adoption. 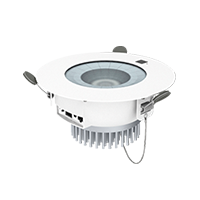 We launched the very first commercially available LiFi product to the market in 2013. Since then pureLiFi has launched five generations of LiFi systems that have spearheaded miniaturization and overall functionality of LiFi technology.